• We encourage local involvement, using local tour guides and people to assemble some of our services. • Marketing local products and suppliers on our website so consumers can reach them directly. • Using recyclable materials where possible. • Coordinating various workshops and teaching the local community to be involved. • We have a well established maintenance program checking for leaks and maintaining working taps etc. 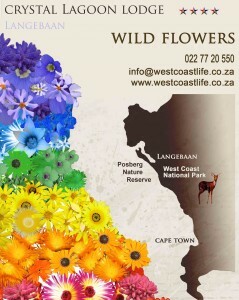 • Supporting a local West Coast wildlife program as well as drawing attention the annual wild flowers.